James Boyce is the multiple award-winning author of Born Bad, 1835 and Van Diemen’s Land. He has a PhD from the University of Tasmania, where he is an honorary research associate of the School of Geography and Environmental Studies. 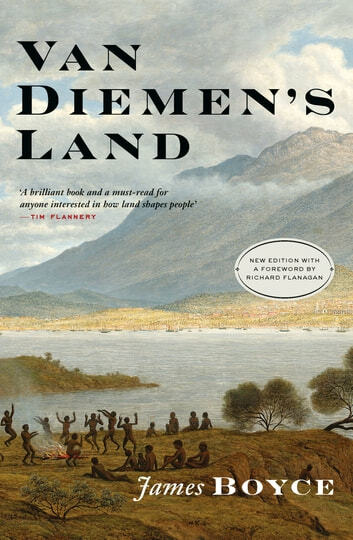 A history of the convict settlers of Tasmania and how the society they made was a product of their relationship with the land and contact and conflict with Aboriginal people. These convicted criminals were the ordinary people of Van Diemens Land and this is their history. Grounded in place a must read book for locals and visitors alike who want to understand the history of this beautiful island. 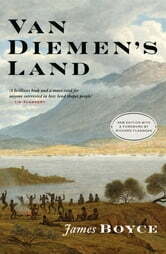 Won the Tasmanian Book Prize and seems to have been shortlisted in almost every other award going!